Another FREE kid's ebook announcement! 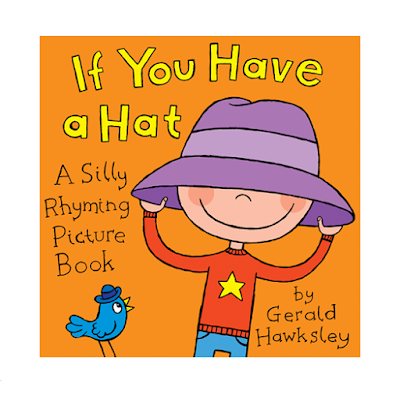 My kindle ebook for kids IF YOU HAVE A HAT is FREE today!! 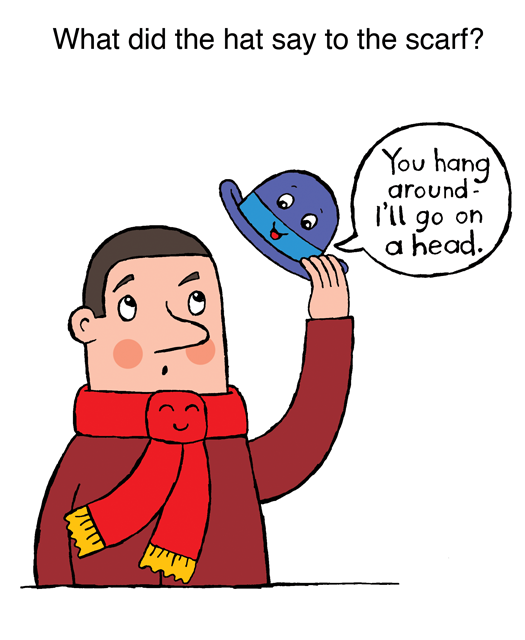 Now with added hat jokes and puzzles!